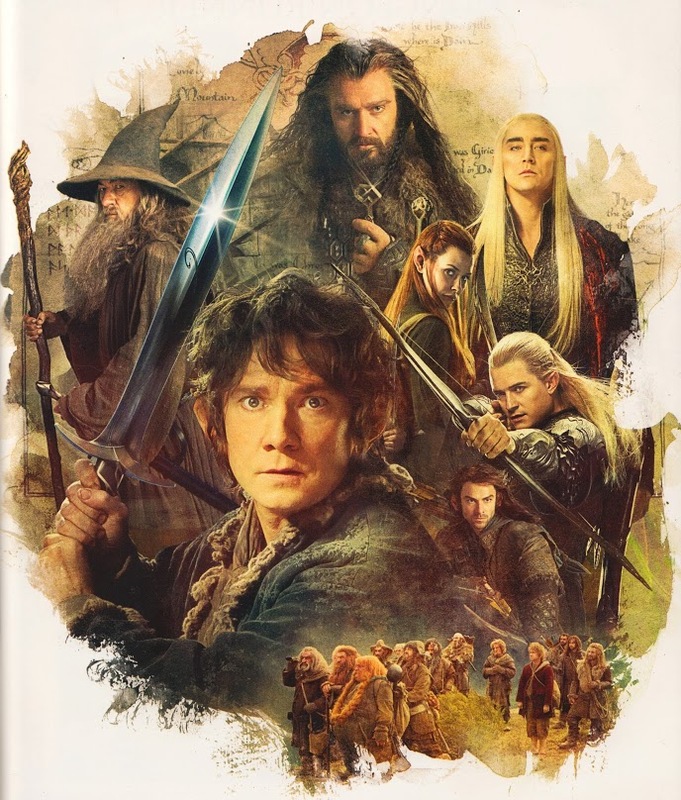 From movie tie-in book covers to stunning movie posters, the art department of The Hobbit: The Desolation Of Smaug is really busy creating masterpieces worthy of every paintings gallery. 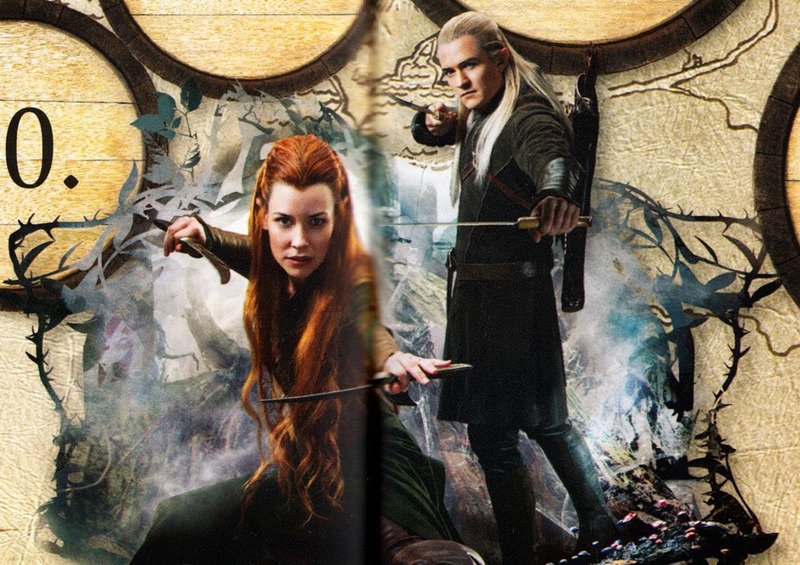 We've seen some stunning imagery that captures the heart of the movie and the hearts of the fans as well. 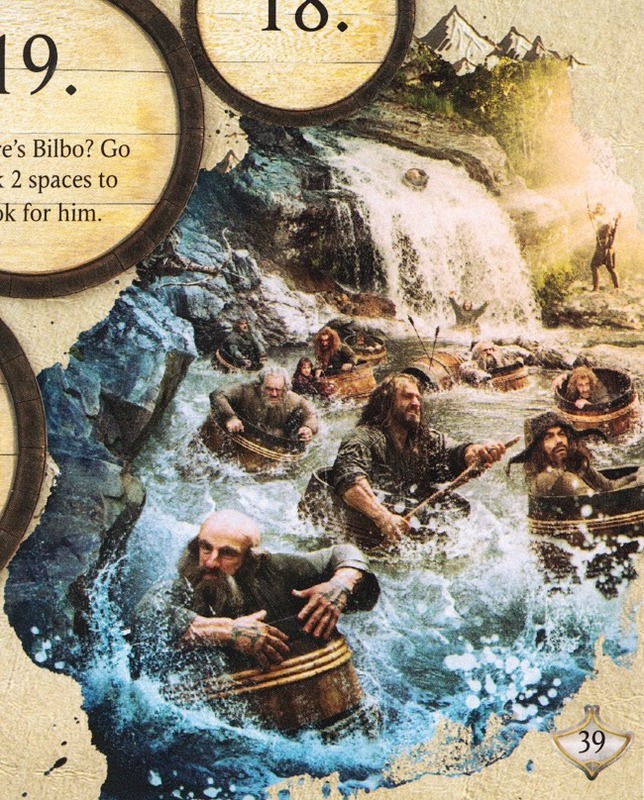 Just recently, a few scans from The Hobbit: The Desolation Of Smaug 2014 Annual have made its way to the netwaves. 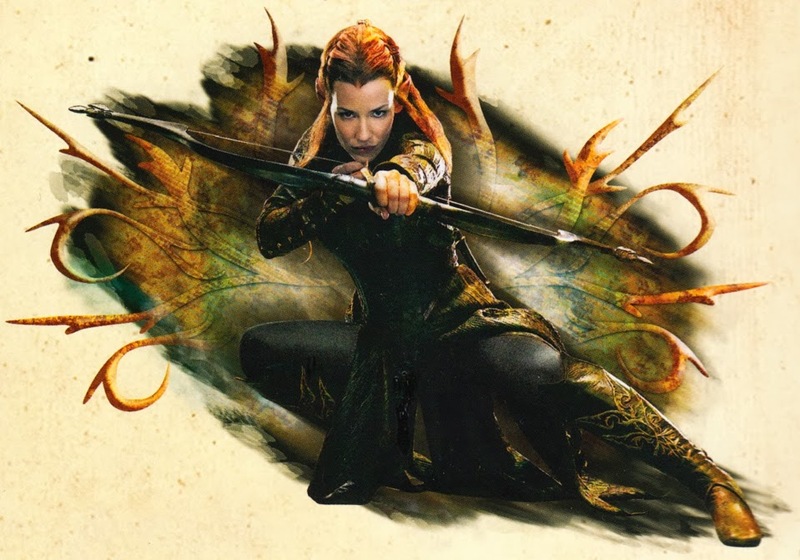 And guess what, it expectedly received similar ohhs and ahhs from fans worldwide, who have been patiently waiting for something new from the movie until its release. 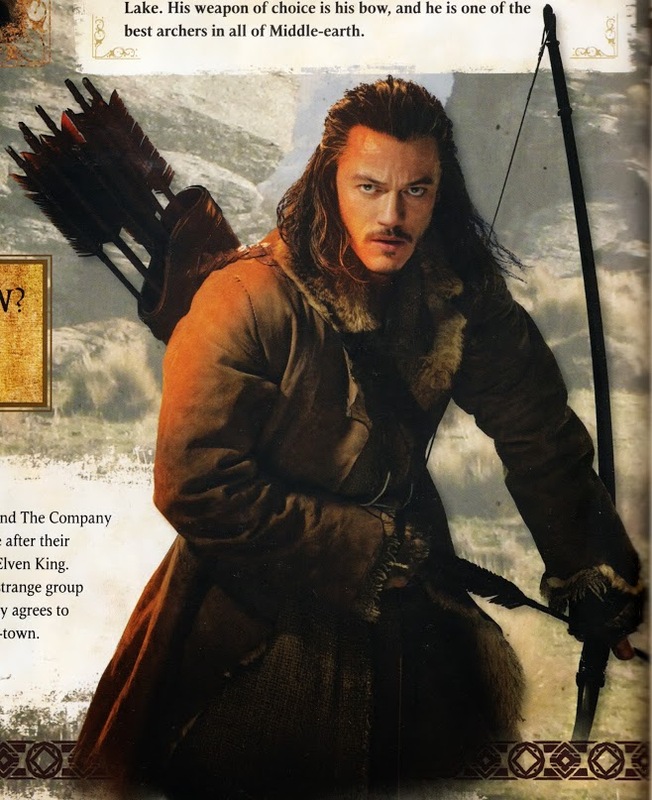 What can you say about these new images scanned from The Hobbit: The Desolation Of Smaug 2014 Annual? 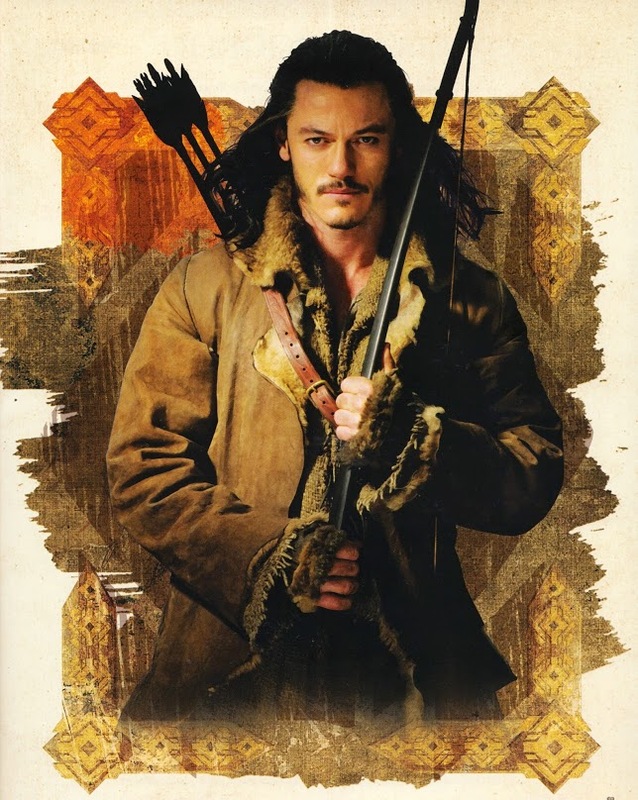 Catch The Hobbit: The Desolation of Smaug in theaters on December 13th, 2013.